When I travel I always make sure I have my Kong. It goes with me everywhere! When I read my fave mags on the deck.... Kong is with me! And now traveling with me everywhere is our Pet First Aid Kit from Denise Fleck of Sunny Dog Ink! 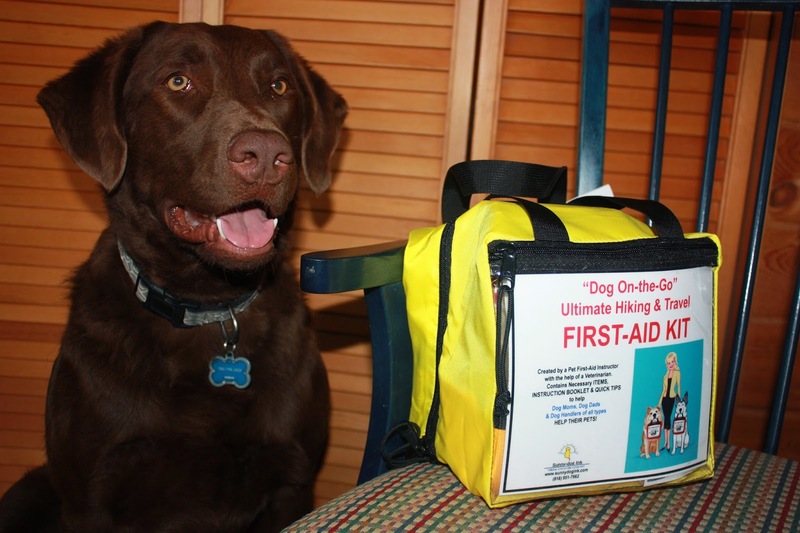 Check out the interview mom did with her about Pet First Aid on PAWsitive Radio.